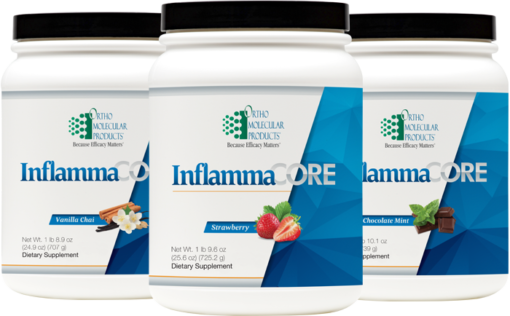 InflammaCORE is a premier powdered drink mix that provides nutrients needed to support individuals under chronic inflammatory burden. 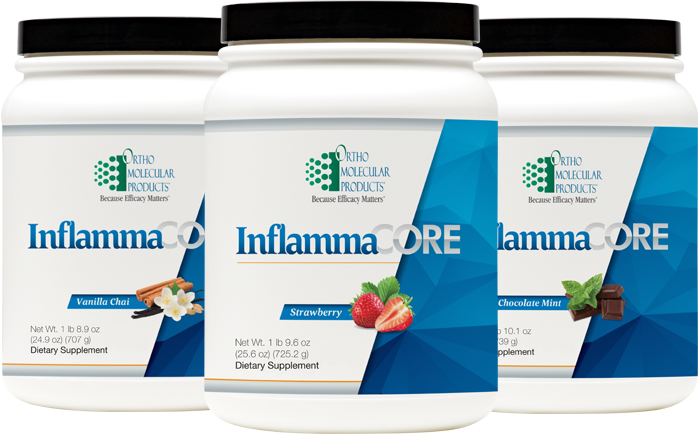 InflammaCORE can be used in a diverse manner, providing support for gastrointestinal, cardiovascular and immune health. 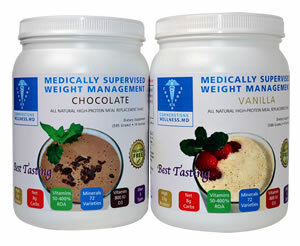 It also includes high doses of amino acids that support the gastrointestinal tract along with traditional herbs such as skullcap root, turmeric, quercetin, ginger and green tea. 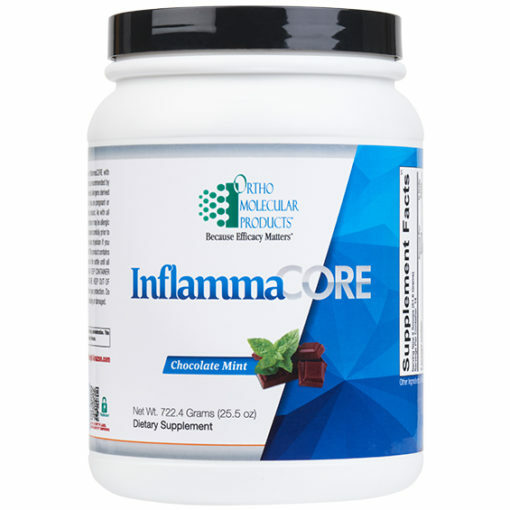 InflammaCORE contains a potent bee propolis standardized to contain 5% caffeic acid phenethyl ester (CAPE). Studies show CAPE provides great benefit for those with gastrointestinal related disorders. Larch arbinogalactan is also included in InflammaCORE for its immune enhancing activities as well as acting as a prebiotic agent.